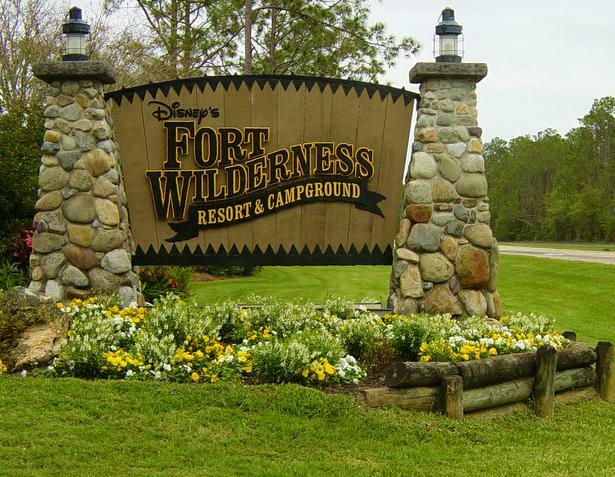 This weekend we will be going to Fort Wilderness. It looks a lot like River Ranch, but it has the added benefit of the Mouse and his stuff. We are not going to the parks. The tickets are $100 per person per day. We don't have that kind of money. But we are doing a show. We'll see how this trip works out.